Polo Highline 1.2. Top Model. Direct Seller. Toyota Innova 2.5 V Top Model. 2007 Immaculate Condition Corolla. Direct Owner. Grand Vitara in an immaculate condition. Superb in an Immaculate Condition. Direct Owner. 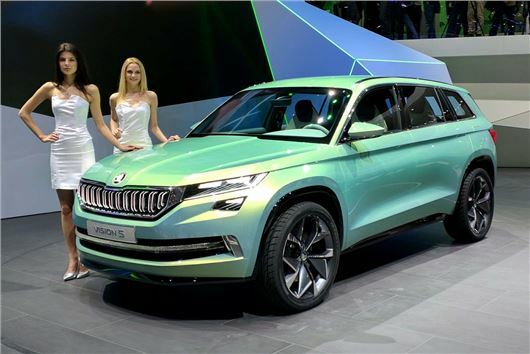 Skoda's new SUV at the Geneva Motor Show! Stay tuned with AutoCater to catch up on Exciting & Latest News. Audi setting itself with the Launch of its new 'Q' Model. Stay tuned with AutoCater to catch up on Exciting & Latest News. Much awaited 2016 Ford Endeavour finally launched in India! Stay tuned with AutoCater to catch up on Exciting & Latest News. 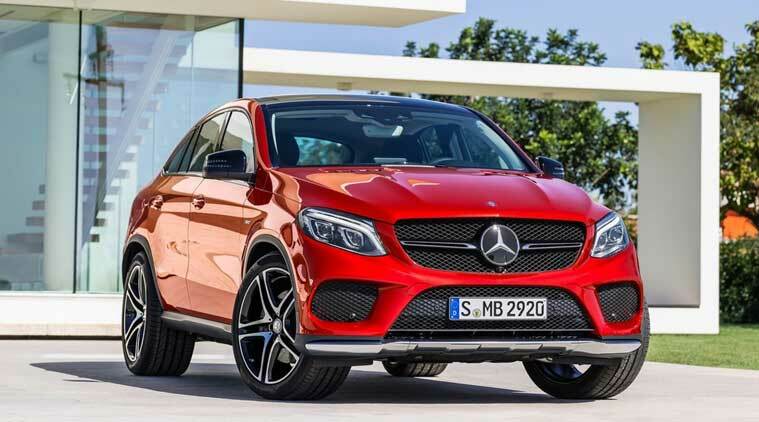 Mercedes GLE 450 AMG Coupe Launched in India! Stay tuned with AutoCater to catch up on Exciting & Latest News. Brand New Website Catering to buying & selling your vehicle. Browse through AutoCater to find something of your choice. Buying a car is now simplified. AutoCater now gives you a satellite view of cars available in the area you looking for.